WP Fusion integrates with Gravity Forms to send new form submissions to your CRM, allowing you to track and engage with leads. It also supports the Gravity Forms User Registration Add-on for user registrations. First create a form in Gravity Forms and save it. 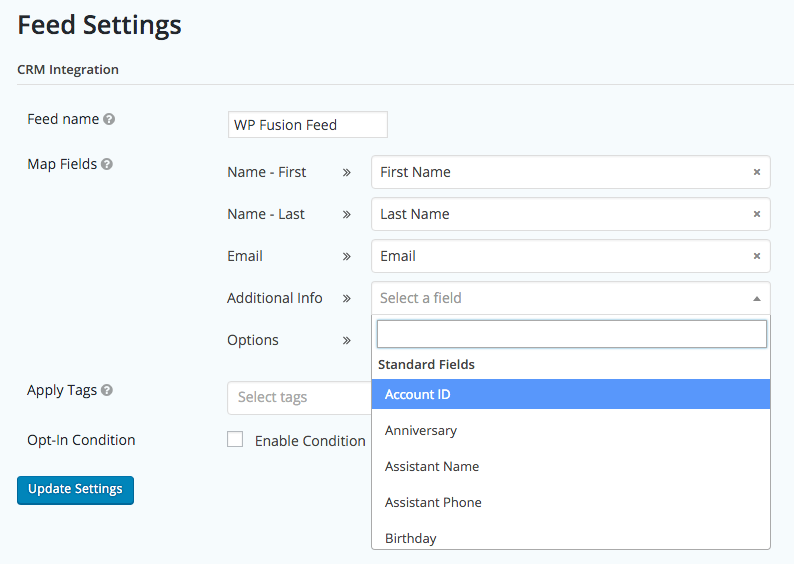 Then you’ll be able to access the WP Fusion feeds list via the Form Settings menu. Here you will be asked to create a new WP Fusion Feed. 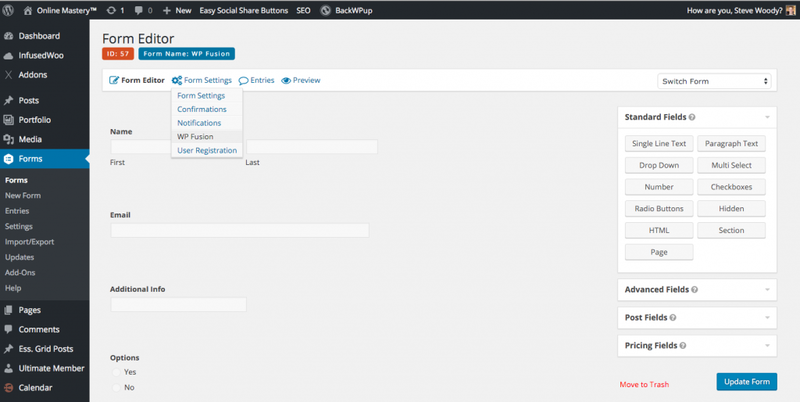 Once you have created a new feed WP Fusion will map your Gravity Form fields and allow you to sync them to your CRM. You can also configure any tags you’d like to be applied when the Form is submitted. 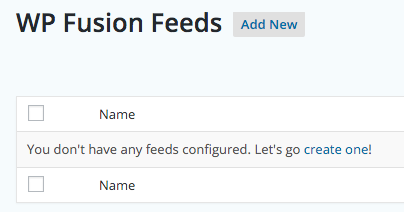 Finally you have the ability to create conditional logic to decide if the feed runs on form submission. If any of the conditions are not met the form will be submitted but the feed will not run. You can have multiple feeds per form. If you have auto-login links enabled in the WP Fusion settings, tracking cookies will be set when a guest user submits a form. This allows you to apply tags via a form submission and then use those tags on subsequent pages to grant access to content and track activity.